Beyond Necessity provides destination shopping in their little corner of the world, Anaconda, Montana. In April of 1989, Beyond Necessity opened its doors in beautiful, historic, downtown Anaconda, and found its home at the 1896 Davidson Building. 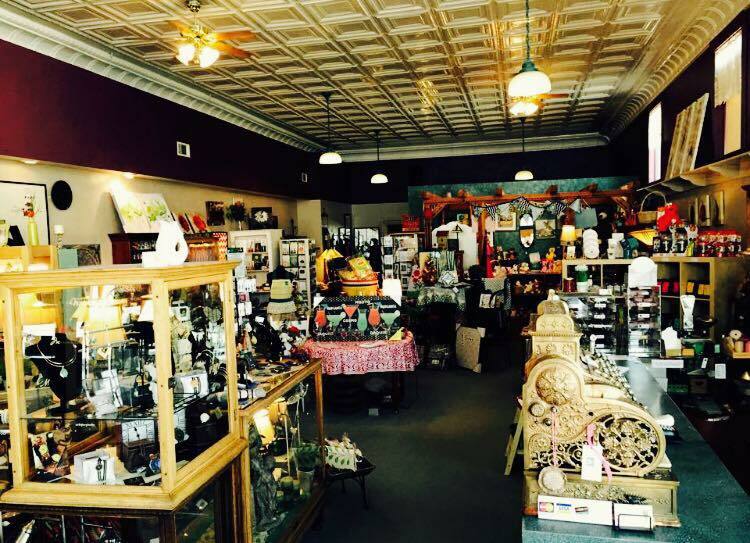 Winner of the Anaconda Chamber of Commerce beautification award in 2011, Beyond Necessity is now in its 24th year of business, and features top of the line gifts, home decor, and an amazing selection of Montana make jewelry and accessories.